My people! hope your having a wonderful Thursday? What is popping! I have come with my thrift store havoc oh lol… this time I kept it to the minimal and bought things I would eventually wear and not just buy to post. I will specify the items that were thrifted and the ones that are not. Something about this blazer caught my eyes, I think its the mixture of different material textures and the fit. Stunning! Knit metallic sweater which looked good …I just couldn’t pass it. 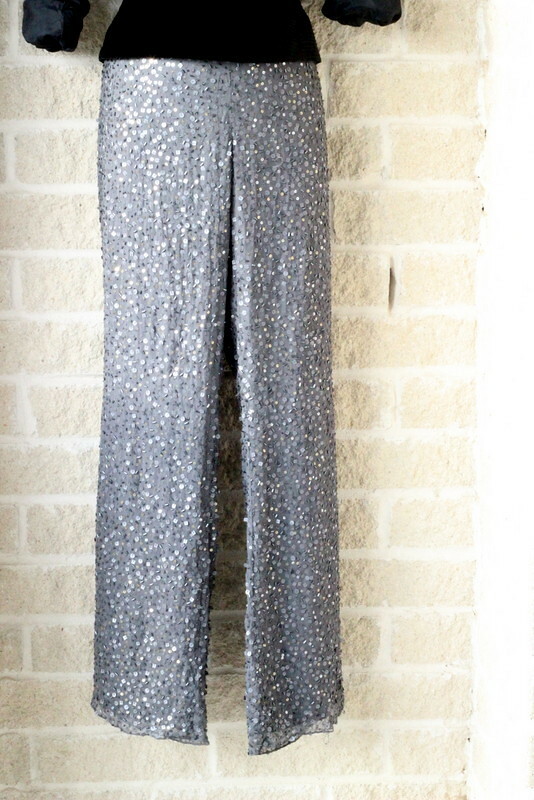 Found this gorgeous looking wide leg sequined pants as well, this picture doesn’t do it justice as well but they are tooo gorg! last but not the least…….. They are all lovely, the black dress is so gorgeous! I want!! I love the way you photographed the shoe,the angle is so beautiful. That dress is the bomb! I need to come to houston to go thrift shopping. Whoop! Whoop! 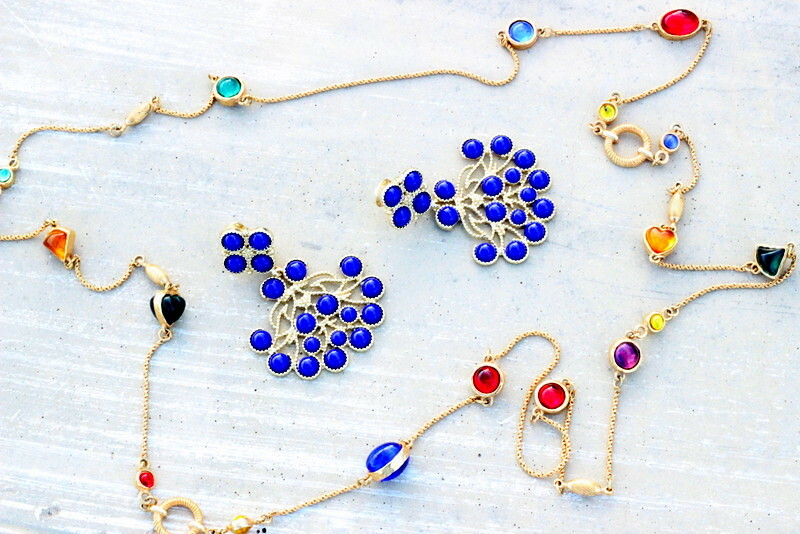 Nice collection and great sense of style mami…Mucho perfecto! WOW WOW WOW! those items are so sophisticated,stylish and timeless. you wouldnt say they from a thrift shop..i should visit them more. That black dress tho! Really lovely pieces. 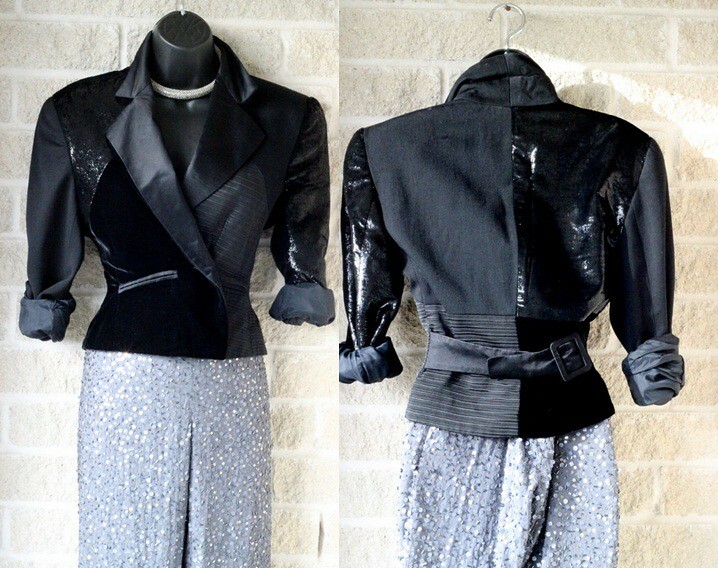 Love the first blouse, the black dress and the strip top–great finds and lovely pieces! 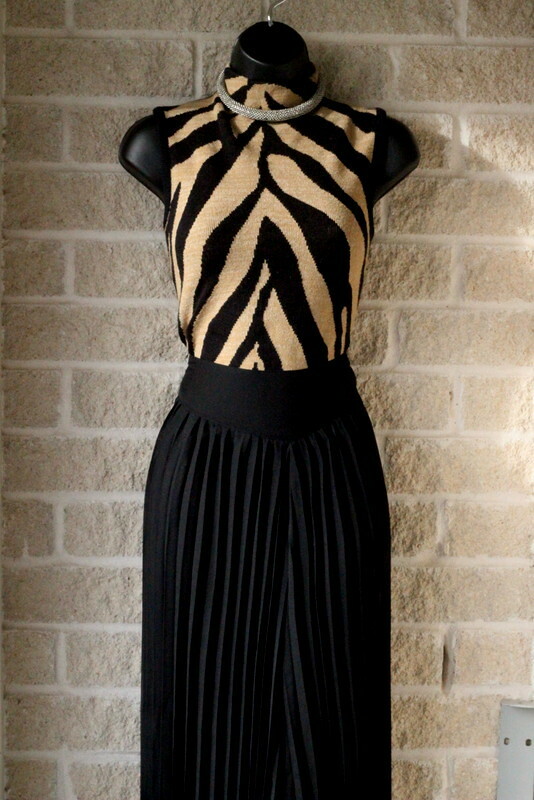 Nice finds; the cropped sleeveless print top is my favorite especially because I have a similar top. The silver sequined trousser is also cute too. You have a lovely blog. Love the dress, knitwear and blue earrings. I need to visit a good thrift shop soon cos I never seem to find good stuffs. the black dress is just toooooo gorg. magawd . Awesome finds, love how you styled them, looking forward to the lookbook!!!!!!!!!!!!!!!!!!!! I loved your finds and styling! Where did you get your mannequin? oh wow! 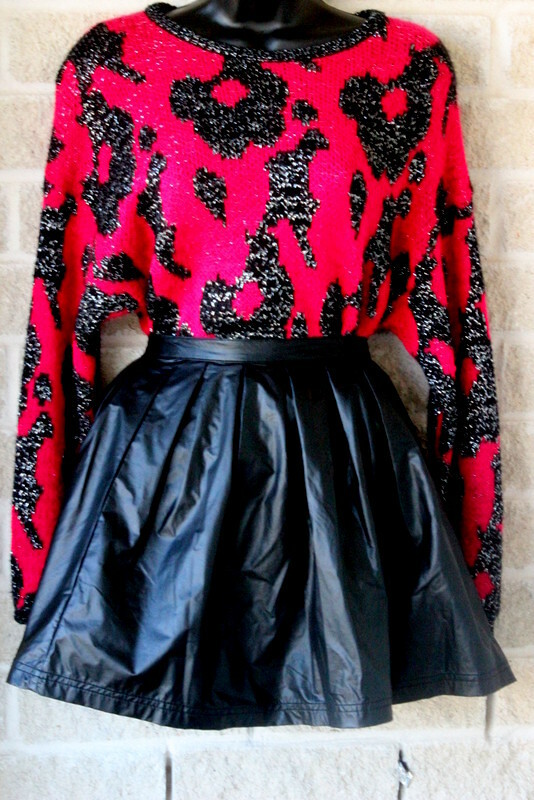 the crop turtle neck is gorgeous!! You scored big Agatha!!! 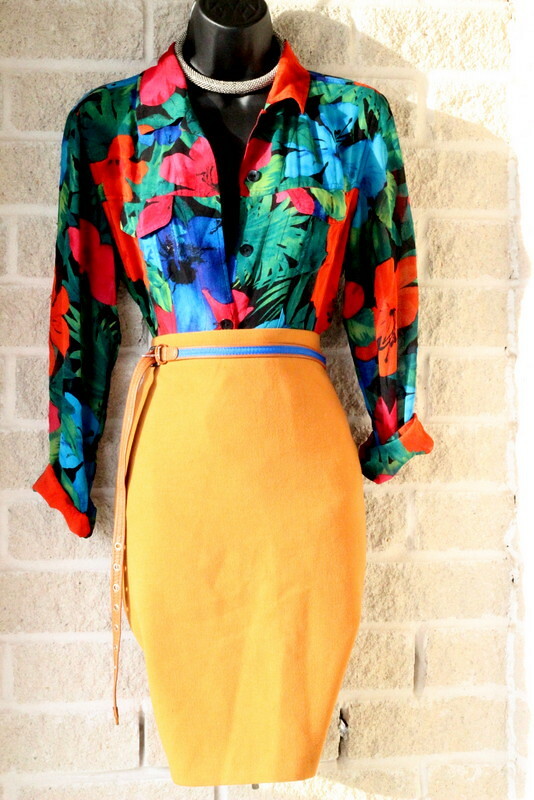 the yellow skirt is just perfection, the KJL earrings…. Glam!!! Great blog and really cool, interesting post! WOW. You found some effin' awesome items! My favorite is definitely the pink metallic sweater. 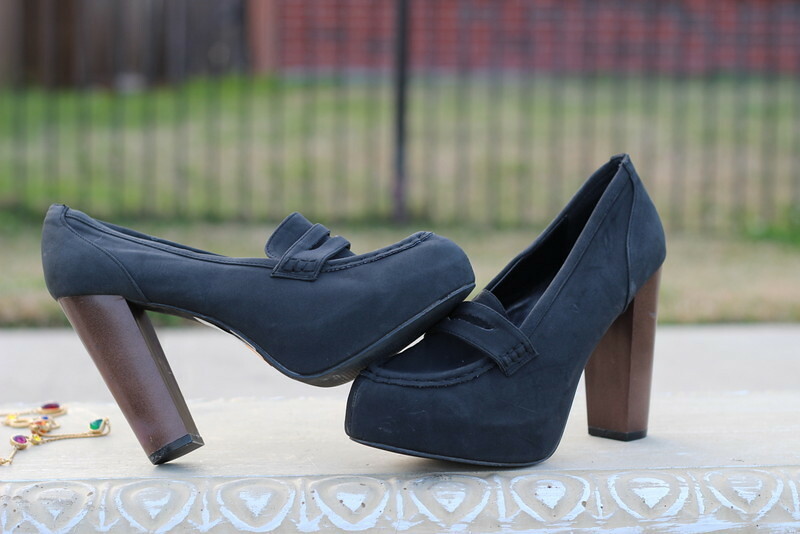 Great item, love the look, and of course the heels ! 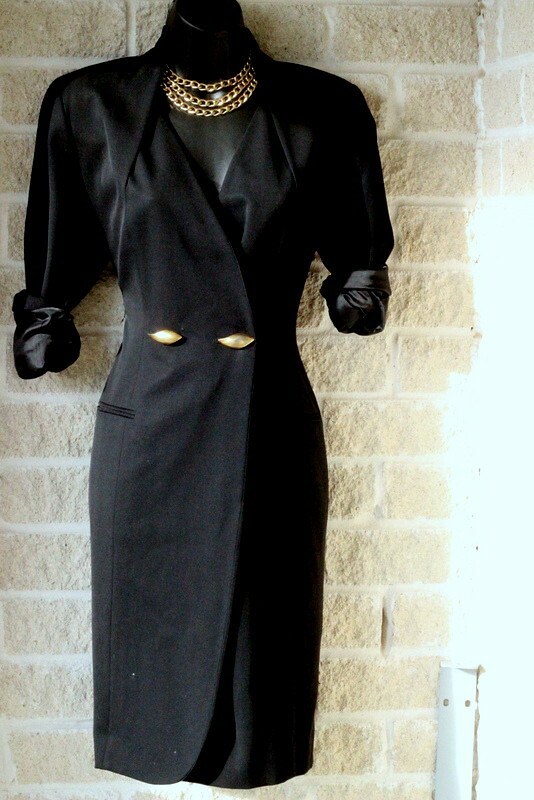 Wow… You found some AMAZING pieces!!!! I am loving the way you styled them for us to see how you will personally rock them.